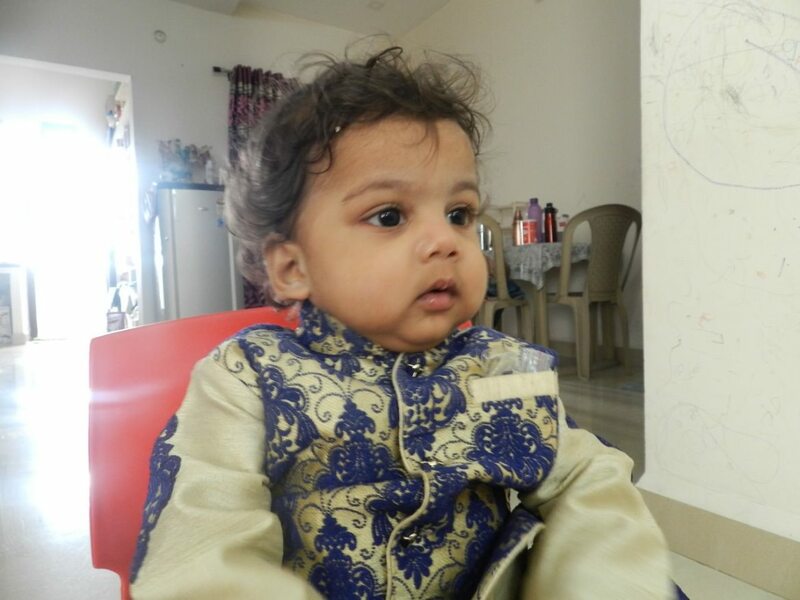 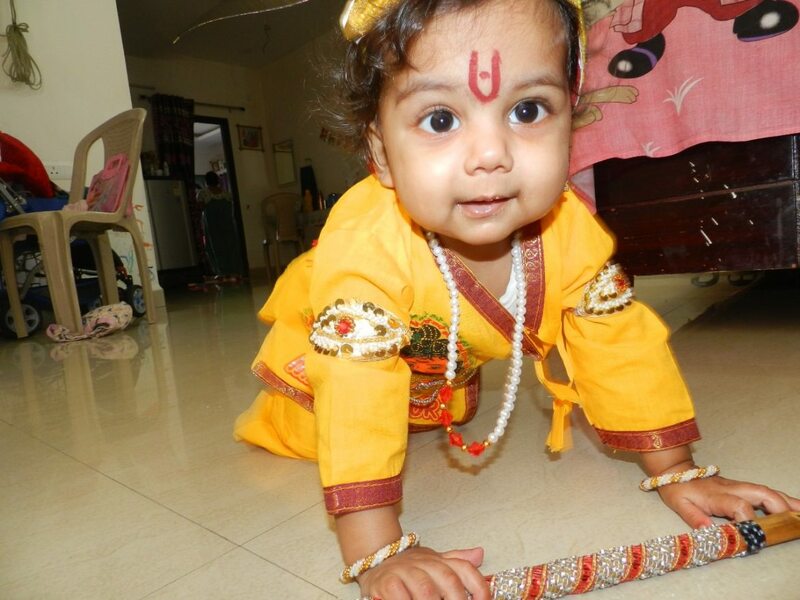 6-month old baby boy Ayushman is suffering from a severe liver disease called Hepatic Biliary Atresia since birth. 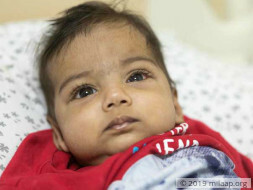 The only treatment for him now is a liver transplant which costs around 16 lakh Rs. 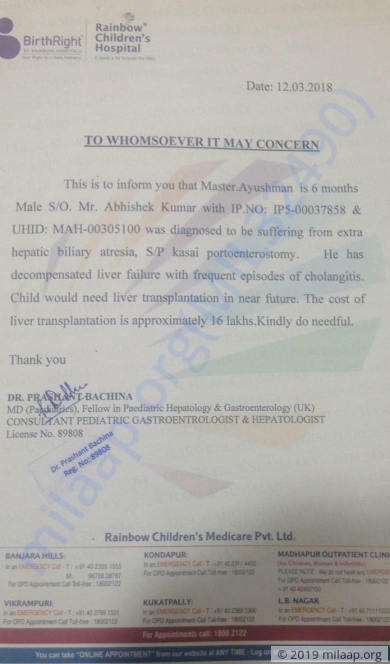 Ayushman's father Abhishek Kumar has already exhausted her funds and needs our help to save his son.